You will watch Pokemon Season 1 Episode 55 online for free episodes with high quality. 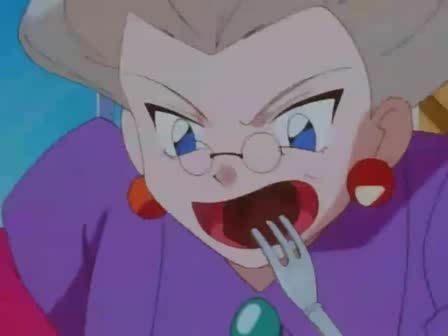 Online episode guide, Pokemon Season 1 Episode 55 Pokémon Paparazzi While eating Brock’s riceballs, Ash hears a shutter which he thinks that it is a gun. Then, Ash realize that it is a photo camera. Then, the gang meets a photographer named snap. snap wants to take photo of Pikachu, as Team Rocket in disguise thinks that he captures Pokémon, asking him to capture Pikachu, but he fails to capture a picture of Pikachu. In the end of the episode, Team Rocket then realize that snap captures Pokémon on camera but not the real thing. Then later, snap joins the group.